The term “concrete furniture” sounds abstract. However, it turns out that this type of interior furnishings exists – thanks to architectural concrete, the creation of original tables, shelves or seats is possible. All this is due to the special properties of this material, thanks to which these unusual equipment does not lose its comfort and aesthetics. What exactly are the characteristics that allow architectural concrete to be used in furniture production? 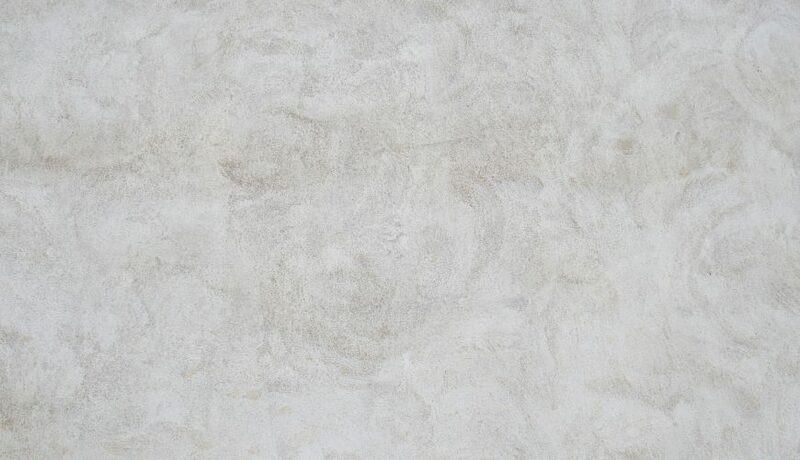 This material has an unique look, which is best suited to modern style interiors, but its great versatility allows to create successful arrangements of various types with concrete in the main role. This seemingly cool material fits very well other materials, such as wood. Architectural concrete likes large and bright spaces, maintained in one colour palette. The properties of this variety are above all high resistance and durability, which gives concrete furniture the rank of investment for years. Contrary to appearances, this type of material is quite easy to shape, thanks to which designers gain a lot of freedom in implementing even the most surreal concepts. Besides, let us not forget that concrete means originality, because it is still not very common in Polish houses. Its architectural variant is much lighter than the standard one. You can choose from many colors – we are not doomed to grey shades, although it is the most popular colour of furniture of this type. The use of tables or shelves made of this material can give the interiors a cool, industrial character, or on the contrary, warm colours of walls and accessories can give the impression of cosiness. For this reason, the offer of concrete furniture manufacturers is rich in different designs, differing in colour, structure and shape. Concrete furniture will not only work indoors, but also as an accessory for arbours or gardens. The harsh appearance of the benches or tables made of this material gives a unique, original character.